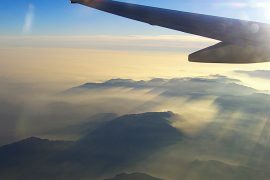 After spending two months in Kyrgyzstan, we have found out that the country has much more to offer than the majority of us know. 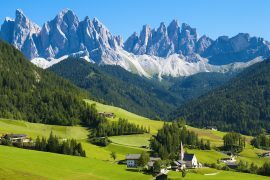 We have selected 25 good reasons why everyone should visit the country as soon as possible. 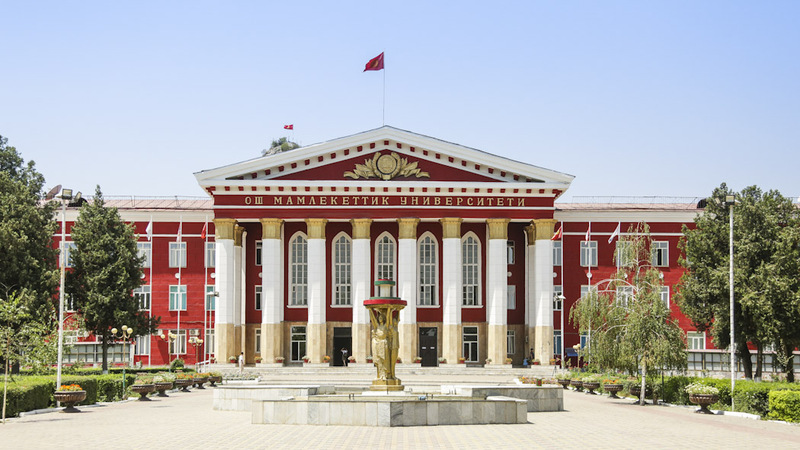 Osh is the second largest city in the country, after Bishkek, its capital. We liked very much the almost cosmopolitan feel of the town, that offers a good selection of modern-styled restaurants, with a mix of traditional and fusion cuisine. 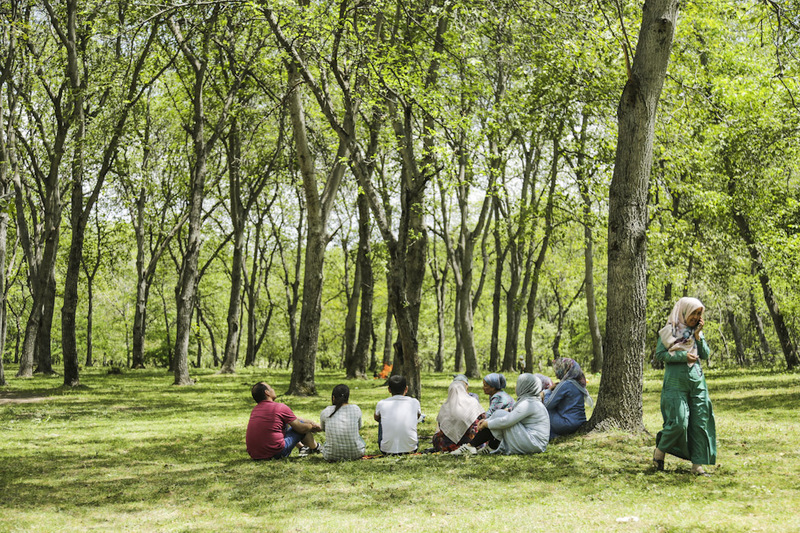 The city also has many green places, our favourite being the park along the river, next to the bazaar, where the majority of the old men come to play chess and young people come for the amusement games. 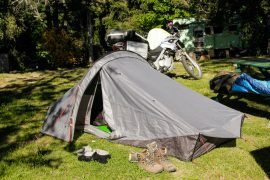 It has many places to rest with shade, therefore it is a favourite for everyone. Lenin Peak is one of the seven-thousanders in Kyrgyzstan (there are three). It is much sought by mountain climbers, who find here a rather affordable seven-thousander. 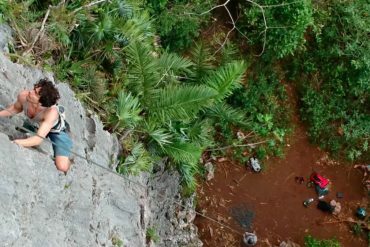 Experienced climbers consider that fifteen days is the minimum days necessary to summit, considering the required acclimatisation. 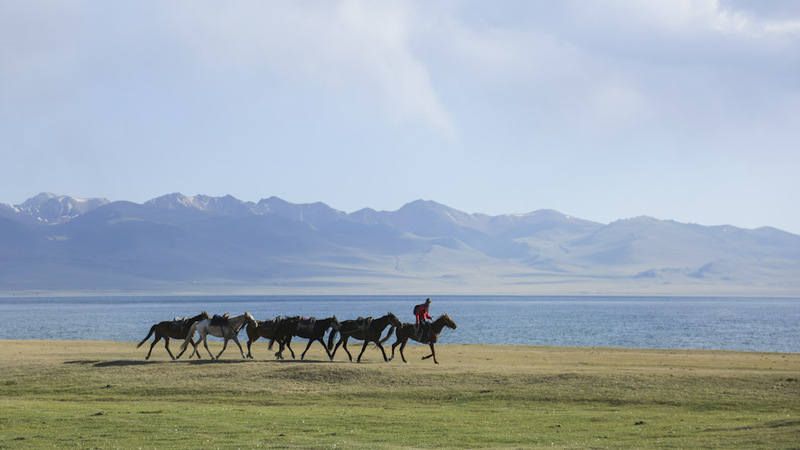 Porters with horses will carry all your gear from base-camp until camp one. After that, you will have to carry your stuff yourself. It is probably the most visited lake in Kyrgyzstan. 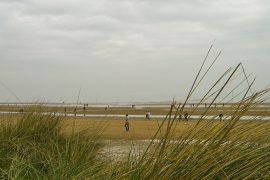 Known for the fertile jailoos, it is a preferred place for the nomads that here come for the summer transhumance. They bring their yurts and cattle, and stay for around five months. When it starts getting cool again, they descend again to the villages. 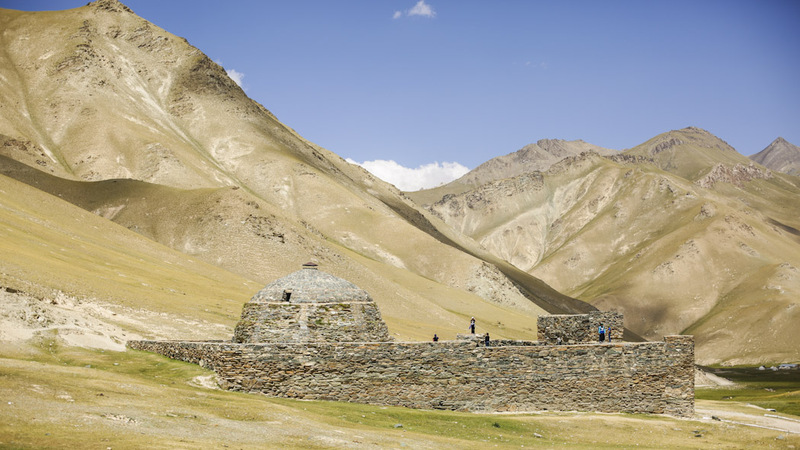 Knowing this place is also a preferred place of tourists, because of the beautiful landscape that surrounds the lake, and because of the guaranteed presence of nomads, it is not unusual that the nomad families here rent their yurts to tourists. 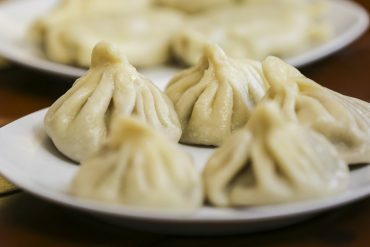 There is a lot of meat in Kyrgyz dishes. So if you like lamb, beef or chicken, you will not be disappointed, since it is hard to find a dish that does not have meat, even if in small pieces. 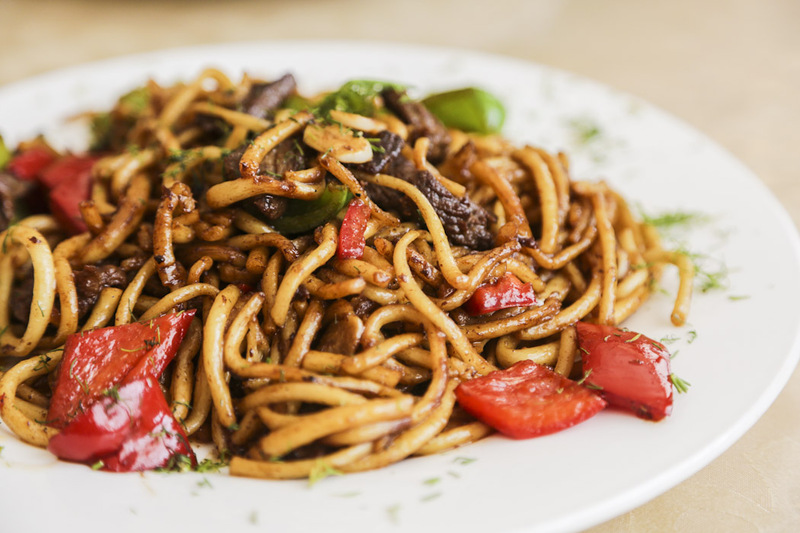 On the other hand, vegetarians will have more problems, though, there are a few dishes without meat, and very often, the chef will be ready to take the meat out of your plov (but you have to keep in mind that the dish was cooked with it). The accommodation at the jailoos is not necessarily with yurts. Some families have these old-styled caravans that they bring to the mountains with a truck, and that serve as their summer houses. 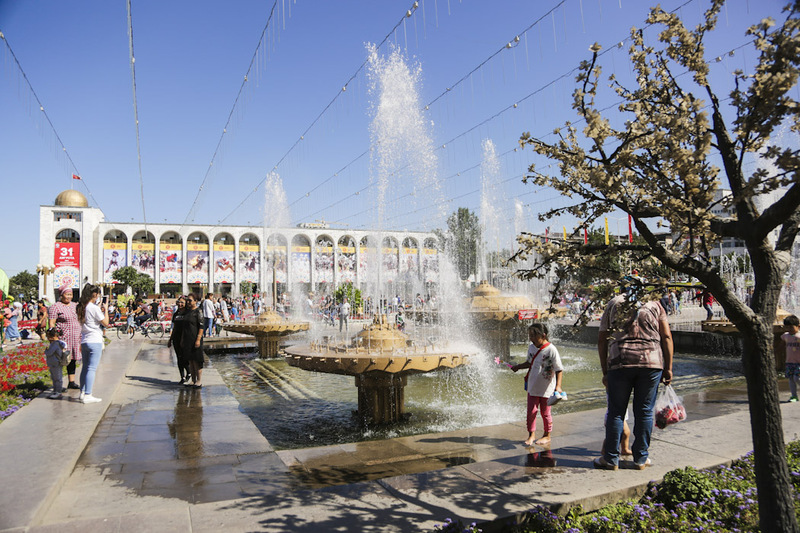 Bishkek’s main square, the Ala-Too Square, has got sixteen huge fountains, countless blossoming flowerbeds and a lot of people. On the other side of the square, separated by a four-lane road, and behind the huge statue of the great Manas, the imposing State History Museum. Manas, the national hero, and his horse found their way to this dominant place in 1991 – with Kyrgyz Independence. Archery on horseback is one of the most popular modalities in the summer festivals. Kyrgyz are strong and got good results in the World Nomad Games. Besides the expertise, the horseback archery is also popular amongst the public, because the participants need to wear the traditional costumes and need to use traditional wooden bows. 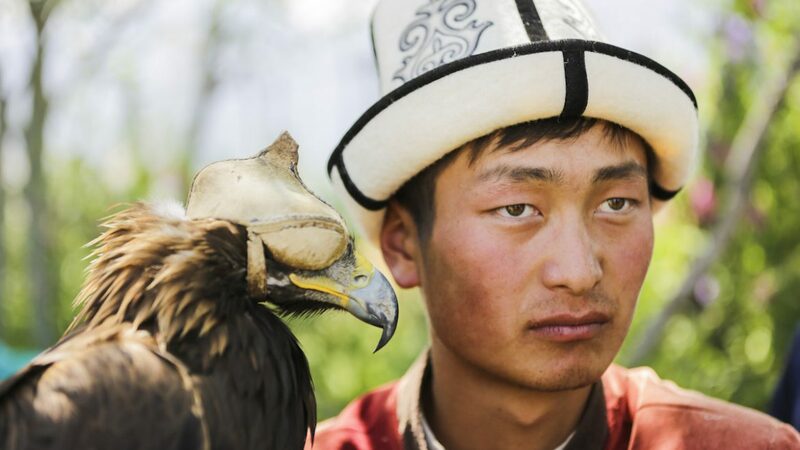 Eagle Hunters are still very popular in Kyrgyzstan. In former times, hunting with eagles was essential to provide for food in Winter. Traditionally the eagle hunter steals an eaglet from the nest and keeps it with him so that the eaglet recognises the hunter as his master. The relationship is so close to the point that the eagle is considered as a member of the family. 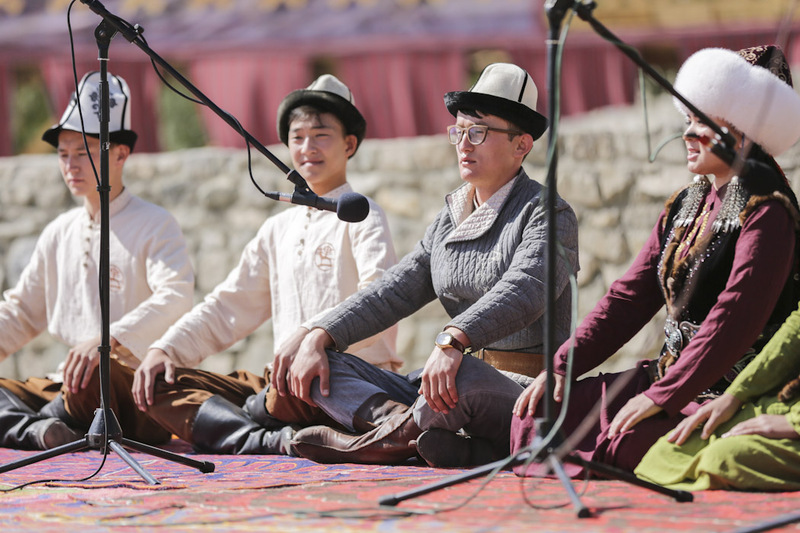 Kyrgyz people like to express themselves through fashion, and surprisingly there are numerous fashion events happening throughout the country, along with the summer festivals. Very often designers have a traditional base (be it the materials, the design, or a legend behind the costume) and work it on a modern way, creating interesting costumes. The Issyk-Kul is the world’s second largest alpine lake (after Titicaca in Peru). It lies at an altitude of 1,607 metres and reaches a depth of 668 metres. It is also the second largest saline lake in the world (after the Caspian Sea), with a length of 181 kilometres and a width of 60 kilometres. Its name means ‘warm lake’ because the lake never freezes despite being surrounded by snow-covered mountains. The lake was, and still is, a popular holiday resort for the ex-Soviet countries. 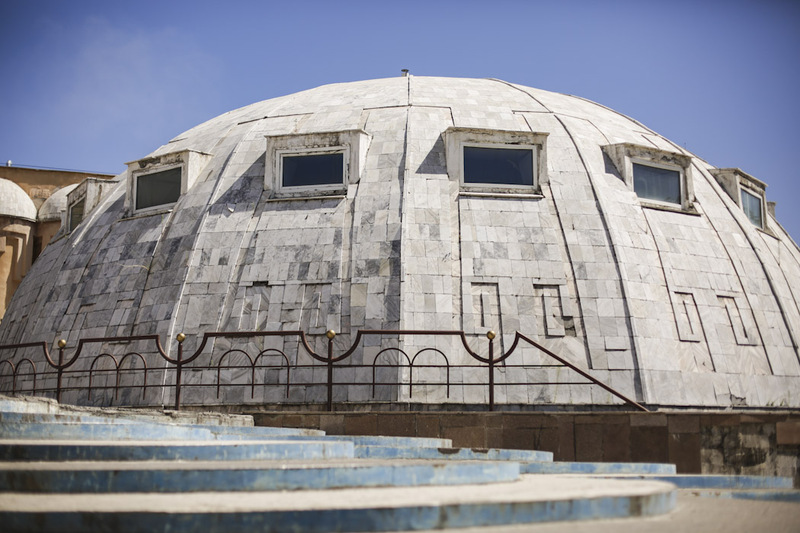 Tash Rabat is sold as the last remaining caravanserai in Kyrgyzstan. Situated along the silk road, we would expect to find many more of these roadside inns, built so that the caravans with packed camels or horses could rest along the road, serving at the same time as retail markets where transactions were made. The structure of the Tash Rabat’s caravanserai is in itself unremarkable (especially for us, who still had our eyes filled with images of the beautiful Iranian caravanserais. But worth the detour because of the beautiful mountains in which it is located. 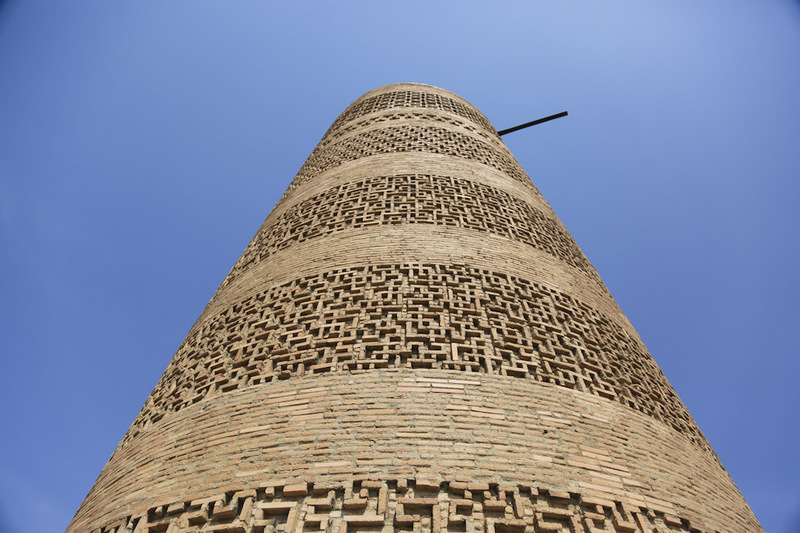 The Burana Tower is a large minaret that once used to be forty-five metres high. Several earthquakes throughout the centuries have made parts of the tower collapse, and nowadays all that is left is twenty-five metres, which is still an impressive view. The Burana tower is situated near the town of Tokmok, hardly 80 kilometres away from Bishkek. The Petroglyphs are images created on rock by incision and carving, as a form of rock art. 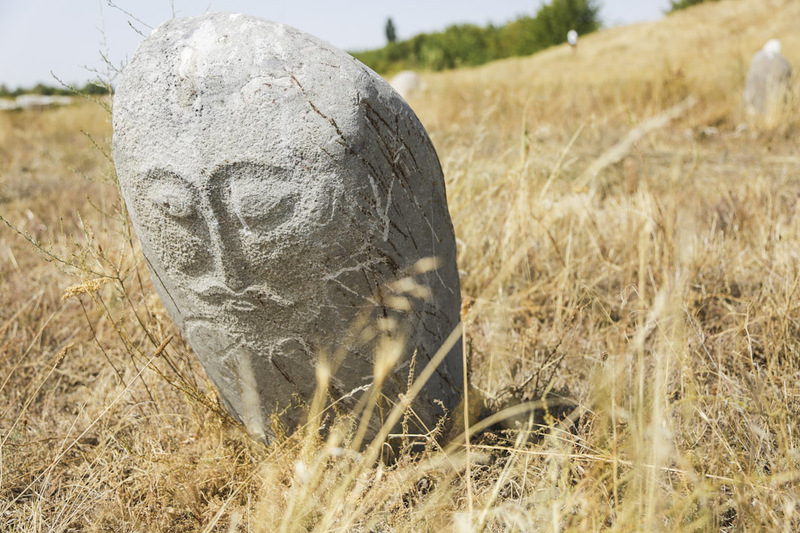 Saimaluu Tash (in the Jalal-Abad Province) is the largest petroglyph site in all of Central Asia, with more than 90,000 carvings, including pictures of hunting scenes, religious ceremonies and wild animals. The boulders display petroglyphs ranging in length from 30 centimetres to 3 metres. Archaeologists estimate that some of these drawings are 4,000 years old. Other petroglyph sites are found near the Burana Tower and in Cholpon-Ata. Kyrgyzstan boasts the biggest natural walnut forest in Arslanbob, spread through an area of 60,000 hectares. In October the entire population of the village, as well as workers from neighbouring villages, comes to the forest to collect the walnuts. 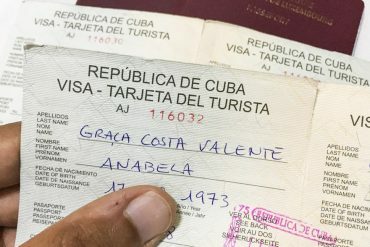 Arslanbob becomes a ghost village. Those that don’t collect nuts, also come to the forest to sell food and drinks to the ones working, and are paid in nuts. 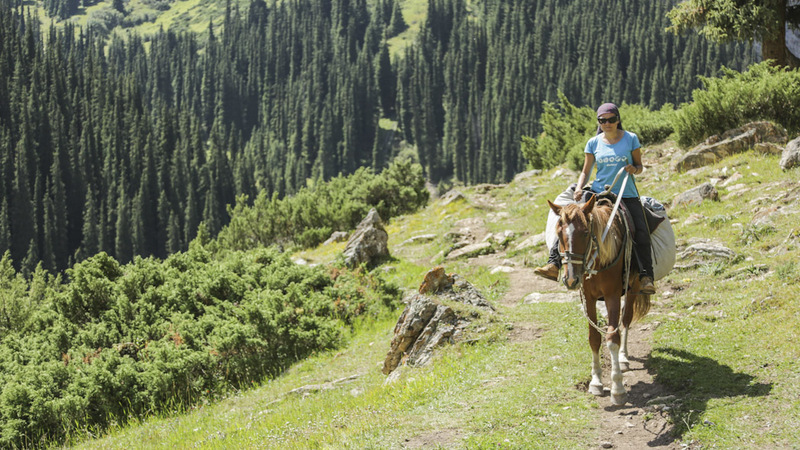 One of the highlights of any visit to Kyrgyzstan is going on a several-day horse ride trek. 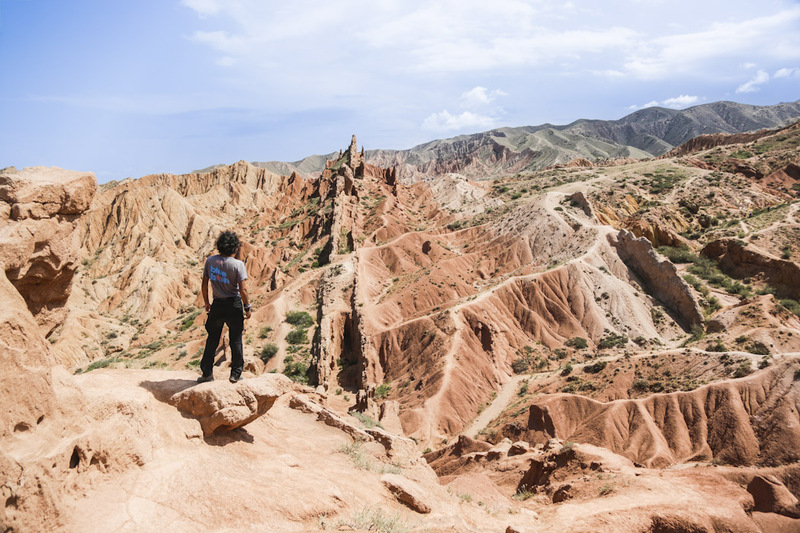 We decided to take the three-day round tour to a jailoo in Altyn-Arashan, and from there, all the way up to the alpine Ala-Kul Lake, situated at an altitude of 3,860 metres. 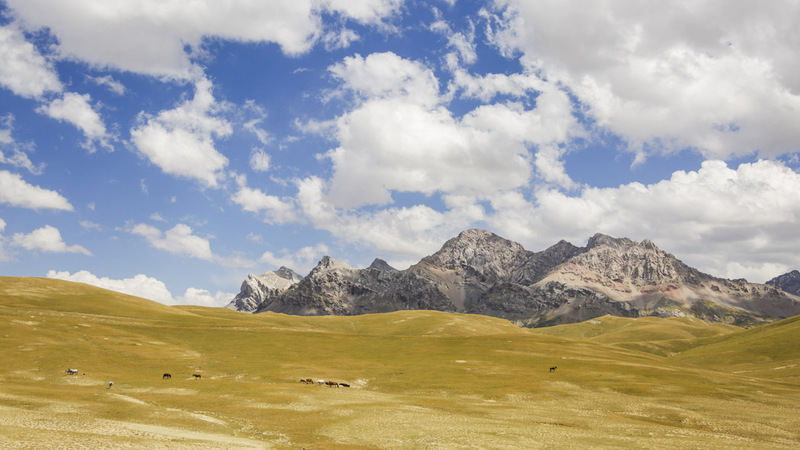 The Alay Valley is one of the most authentic and photogenic valleys in South Kyrgyzstan. 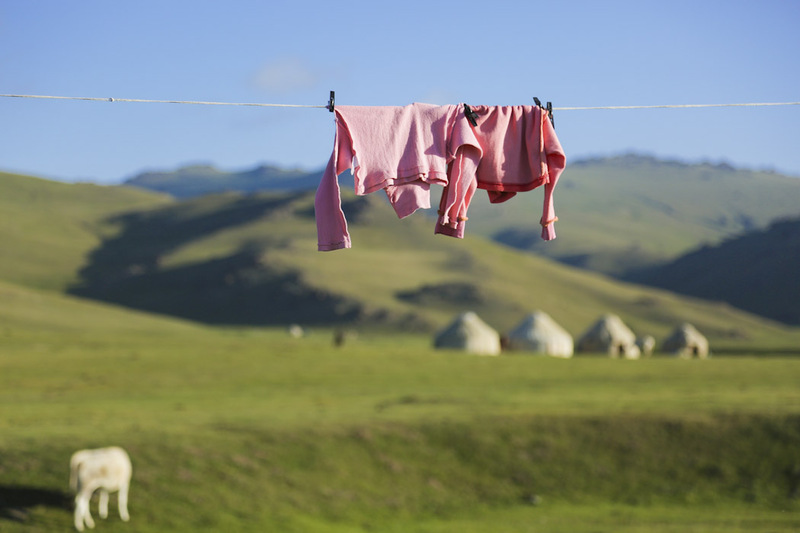 From the road, it is possible to observe the daily routine of semi-nomads, who leave the comfort of their homes, in the villages, to come to the high steppe in the mountains to tend cattle, during summer. 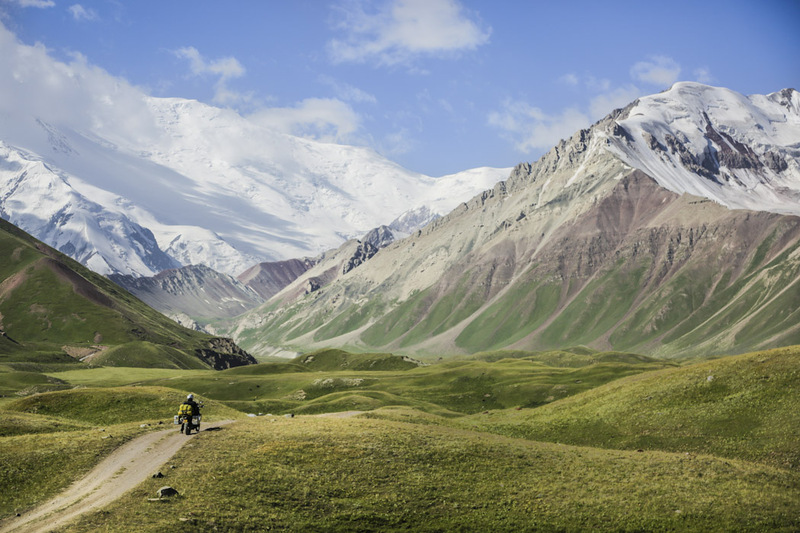 The scenic Torugart route passes along the Torugart pass (at 3,752 metres) in the Tian Shan mountain range. It stretches from Naryn, in Kyrgyzstan, to Xinjiang in China. In winter, this Kyrgyz-Chinese border gets often impassable due to heavy snowfall. 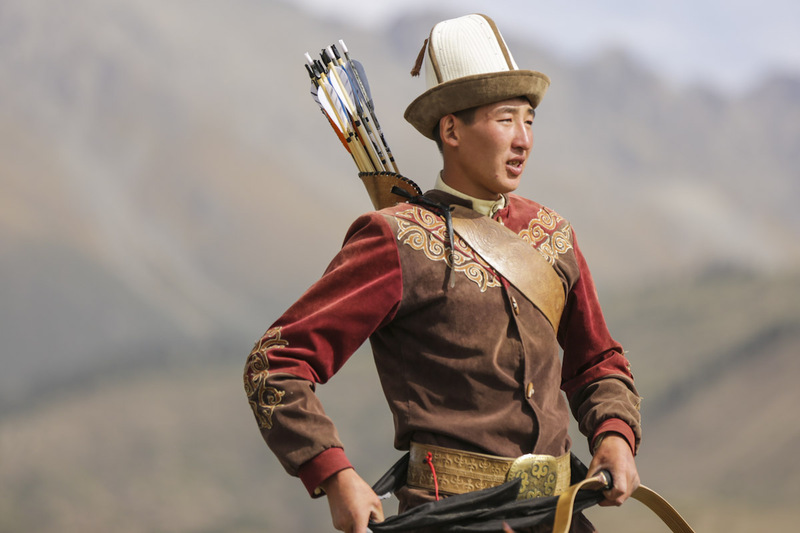 Kyrgyzstan is the country of ‘Horses, Horseriders and Kalpaks’. In addition, we would love to add that Kyrgyzstan is also the country of natural dancers. 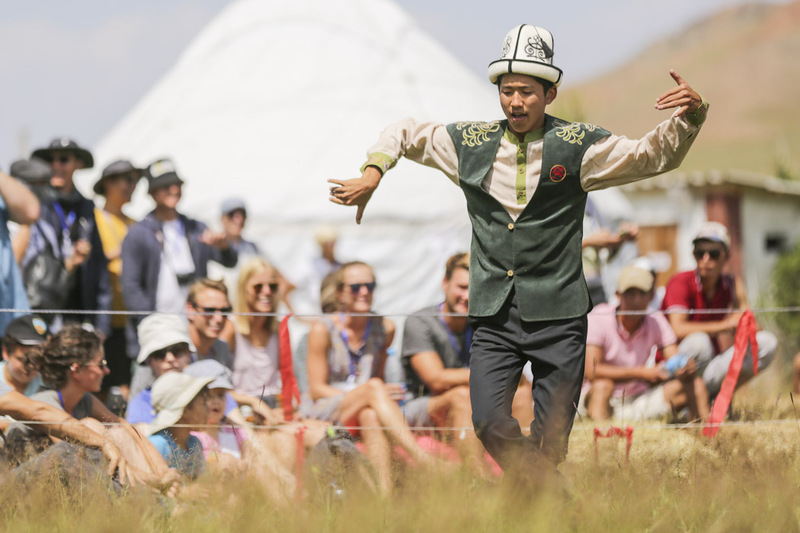 The Kyrgyz are a joyful people that express their happiness through dance and music. Whenever there is music, it is certain that there will be someone dancing, and this joy is contagious, beware! The national dance ‘Kara Jorgo’ means ‘black horse’ and some of its movements imitate the movement of horses. It is awesome! 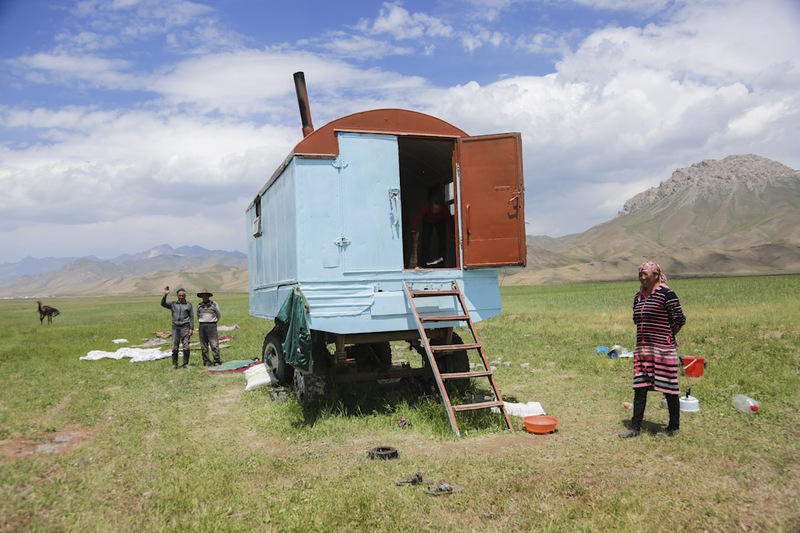 Throughout modern times the Kyrgyz have continued to pursue their nomadic traditions, seasonally. 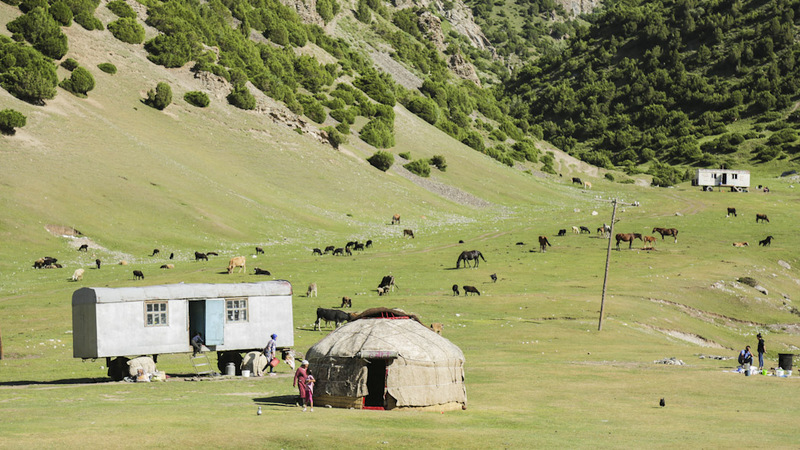 In summer, herding families return to the jailoos (mountain pastures) with their yurts, where they tend the animals that they have learnt to master and respect, through the centuries. The Manaschi is a story teller, who recites the Manas epic, the epic story of the Kyrgyz people. The Manas is a legendary hero who, in his time, rallied the Kyrgyz people to fight with him against the Mongols, for their homeland. The epic tells of the Manas’ deeds and the subsequent conquests of his descendants. The poem has been transmitted orally, for centuries: passed down from father to son and teacher to student through many generations. It includes about half a million verses. For this reason, very few Manaschi can recite the entire epic by heart. Just to give you an idea, the epic is longer than Homer’s Odyssey and Iliad combined. 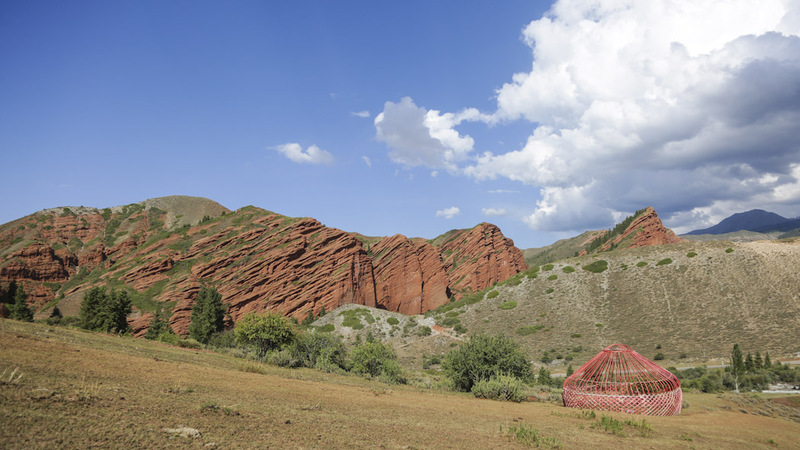 Following the direction of Jeti-Ögüz, not far from the town of Karakol, we found a camping spot near the Seven Bulls, a red sandstone rock formation. The red colour of the rocks is so strong that it doesn’t lose its power, even on cloudy days. Not far from the Seven Bulls, there is a canyon called the Fairy Tale canyon. 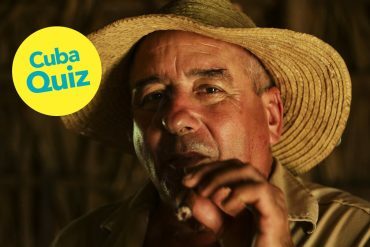 This is only four kilometres from the village of Tosor and it gets its name from its bizarre rock formations. With some imagination, you will get to see all species of fairy creatures, such as dragons, unicorns and castles. 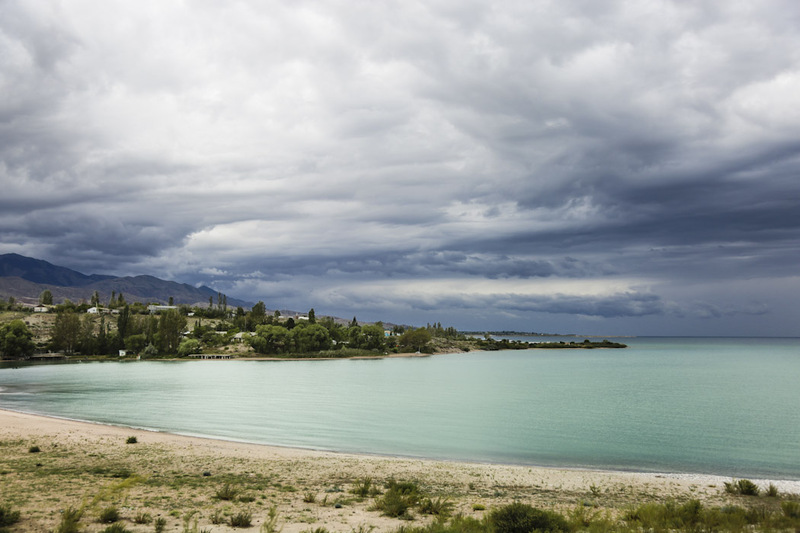 On the south-western coast of Issyk-Kul, there is a small lake that surprises because of its hypersaline water. The concentration of salt is so high, that makes floating very easy. On the other hand, swimming is a difficult task. 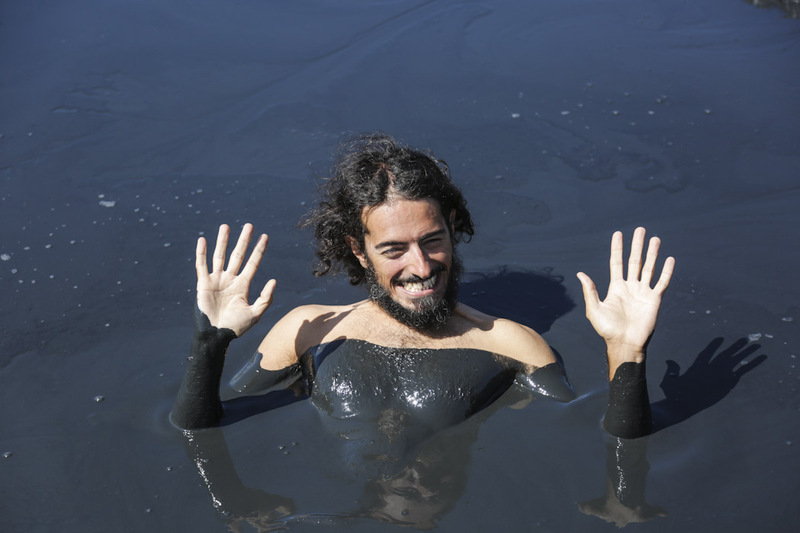 On one end of the lake, its waters turn into black muds, which are considered to have therapeutic properties. 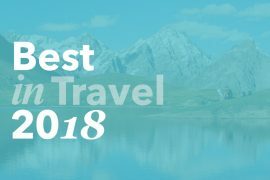 We hope this foretaste gave you the wanderlust and that you visit Kyrgyzstan soon! In the meantime, if you would like to know more about this country, you can see our page about Kyrgyzstan.